Dragon Age: Dawn of the Seeker is an upcoming animated feature film by BioWare, EA and FUNimation set in the Dragon Age universe. 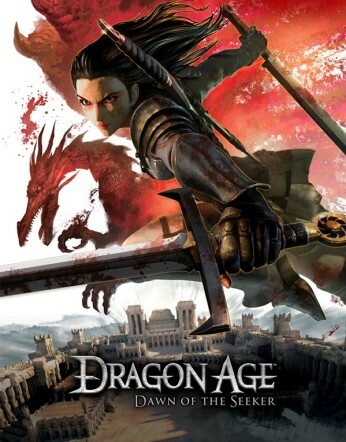 Dragon Age: Dawn of the Seeker is scheduled for March 2012. The story is about Cassandra Pentaghast who investigates a conspiracy in the Chantry and eventually becomes a Seeker. Orlais and Kirkwall are visited, in addition to new locations.